Screenflex Quality in an Economical Divider! 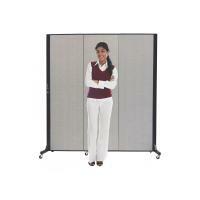 Light Duty Room Dividers are a cost effective solution recommended for limited applications. 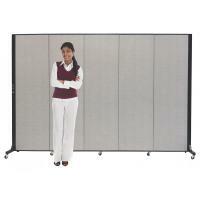 The Light Duty screens are designed with residential and other light usage scenarios in mind. If you need a smaller sized divider without self-leveling casters or a wide variety of fabric colors, our Light Duty room dividers could be what you need.